Your teeth and smile are very important, and you want to make sure that your teeth are taken care of by the best dentist possible. 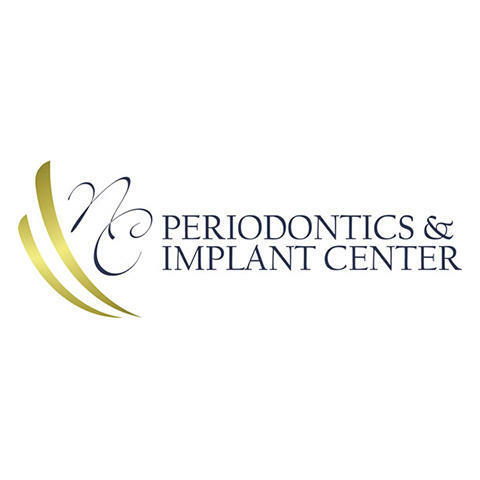 At NC Periodontics & Implant Center you can feel comfortable knowing that you will have the best experience possible. With over 75 years of experience, we have done many dental implant procedures. Offering services such as the LANAP Laser, dental implants, bone grafting, oral cancer screening, and many other services. With a focus on customer service, you will be glad to be showing off your new smile that we can help you get. Make an appointment today to get on top of your smile.